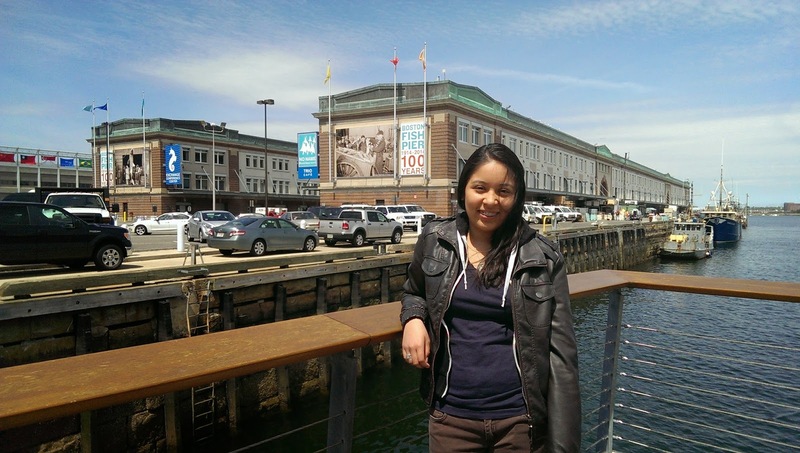 Hello, my name is Edlyn Chavez and I am the Development Intern at Save the Harbor/Save the Bay. I have been with Save the Harbor since the fall and continued into the spring, but like all internships they all come to an end. Working at Save the Harbor/Save the Bay has been such an amazing experience and I will miss the amazing staff and friends who advocate for the well-being of the Boston Harbor as well as the regions public beaches. Looking back to when I started I was nervous and did not know what to expect from my internship, but at the same time I was excited to be a part of a great organization. Everything was new to me especially working for an environmental non-profit organization. As I began little did I know that I would be included in so many things related to foundation fundraising and submitting my very first online grant application! During my time here I have been learning a little bit about foundation fundraising. My internship has allowed me to see how non-profits work year round securing funds and making sure they have enough to run their programs. I was able to work along with great staff like Amy Davidson and learned so much from her experiences and skills as a grant writer. 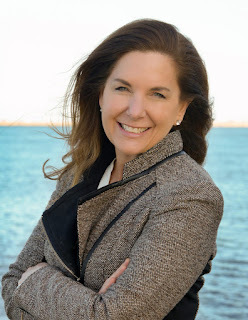 Thanks to Save the Harbor/Save the Bay I have had the opportunity to attend many of Associated Grant Makers workshops that taught me about the introduction to grant writing, how to research foundations, write winning proposal letters, and meet-the-donors talk panels. Other than that I have been responsible for creating and managing the 2014 Grants Calendar, where I kept track of important dates for foundations. I also managed to use what I learned from the workshops and guidance from Bruce to write my very own proposal for funding. This assignment was a challenging one because I have never written one before. I would like to take this moment to thank the staff and especially to Patty and Bruce for everything they have done for me. It’s such a bitter sweet moment, but I know I will continue on to do great things. As I begin a new chapter in my professional life I will always remember and thank Save the Harbor for giving me the opportunity to grow and continue learning. Have a great summer Save the Harbor/Save the Bay! The Asian Shore Crab is one of many invasive species that have successfully established colony populations in North America. An invasive species is an introduced species or a non-indigenous species that invades a habitat outside of their native range. These invasive species can have a negative environmental, ecological, or economic affect on the habitats they invade. Invasive species can come in all life forms: animals, plants, or in this case crabs. The Asian Shore Crab is native to the Western Pacific from Russia to Hong Kong including the Japanese Archipelago. Their enormous native range is largely due to their diet. They are opportunistic omnivores meaning they'll eat most things: microalgae, salt marsh grass, larval/juvenile fish, invertebrates, and more. Their flexible diet is also one of the main reasons why they were able to successfully invade the Eastern Seaboard of North America, despite the differences in ecology from the Western Pacific. It was first seen in North America in 1988 on the shores of New Jersey. 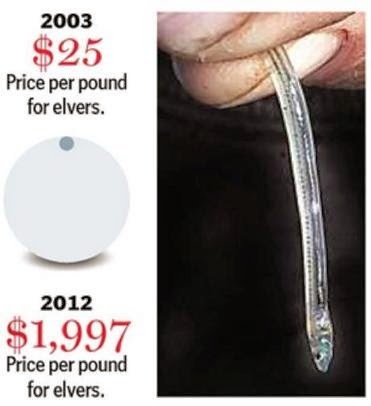 It is widely believed that these critters found their way to the East Coast in the ballast water of a shipping vessel. 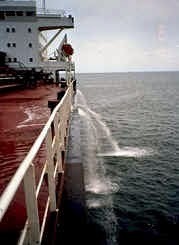 Ballast water is held at the bottom of cargo ships in the ballast tank. The ballast water is used to lower the center of gravity of the ship in order to provide adequate stability after they drop off their cargo. So cargo ships will take on large amounts of coastal water into their ballast tank after they unload their cargo, then discharge their ballast water at their next port of call. 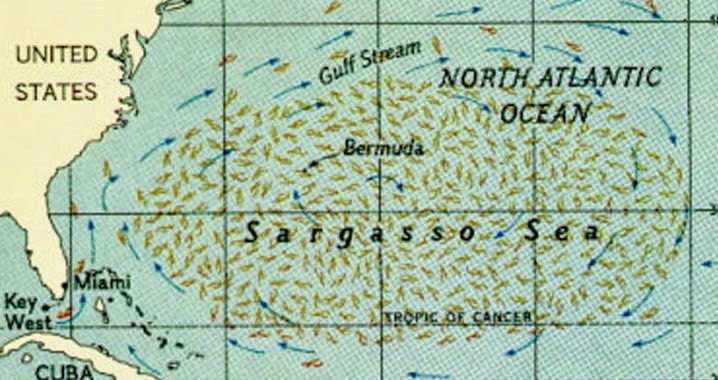 The first Asian Shore Crab colonizers were probably taken onto a cargo ship in ballast water from the Western Pacific. These individuals then journeyed across the Pacific to the Atlantic in the ship's ballast tank to be discharged on the East Coast. This is the story of many invasive marine species including: the Zebra Mussel, several strains of Cholera, the European Green Crab, and many more. Since their invasion in 1988 the Asian Shore Crab has grown in population and range. 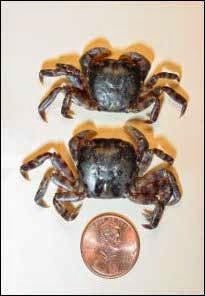 Similar to their vast native range, these invasive crabs have established a extensive nonnative range on the East Coast stretching from North Carolina to Maine. Their introduction to the coastal ecosystems of North America has had a negative affect on the populations of the native marine species. The Asian Shore Crab threatens native species directly through predation and indirectly through competition for limited food sources. By disrupting the balance of the food chain, they pose a serious threat to a wide variety of native species including commercially viable crabs, shellfish, and fish. 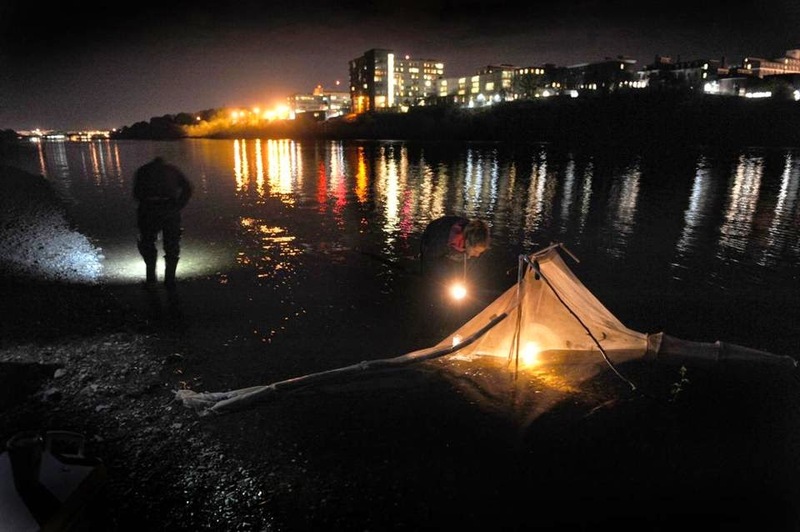 The overarching threat that Asian Shore Crabs and other invasive species pose is a threat to the biodiversity of the invaded habitats, which is crucial to the health of the native ecosystem. Invasive species in worldwide threaten biodiversity on a global scale. The aggregate quantity of invasive species has increased along side of our increasingly globalized society. A decrease in the global levels of biodiversity could have disastrous effects on the global ecosystem. So what do we do?!?! Well, once an invasive species has established itself, it is incredibly difficult (if not impossible) to get rid of them. So the best environmental policy response should be a forward thinking one. 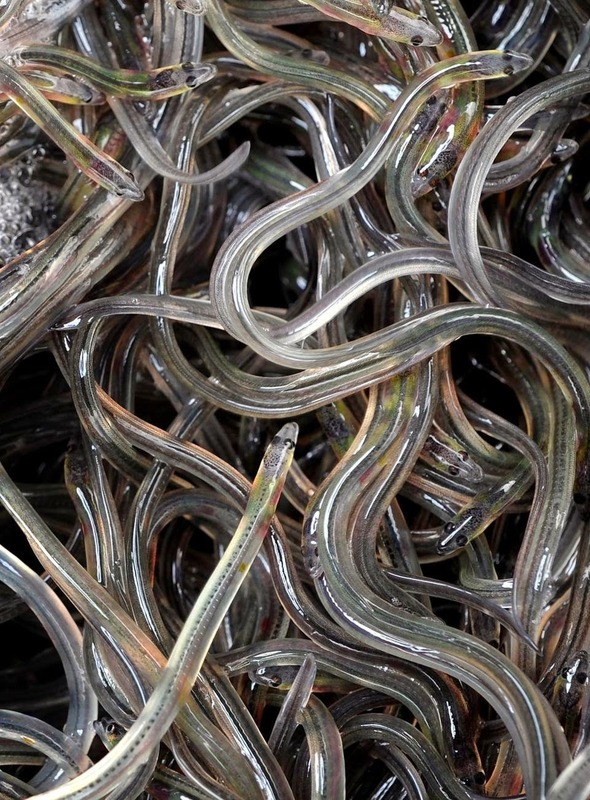 First, we should prevent the spread of invasive species in the future. 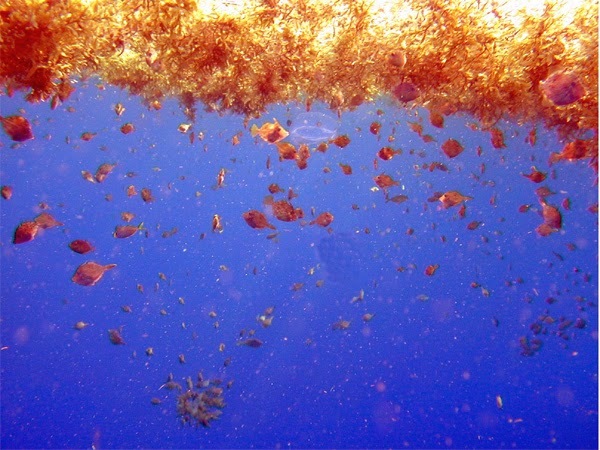 Ballast water has been identified as the cause for a number of invasive species introductions. We must prohibit or treat the discharge of ballast water in nonnative areas. 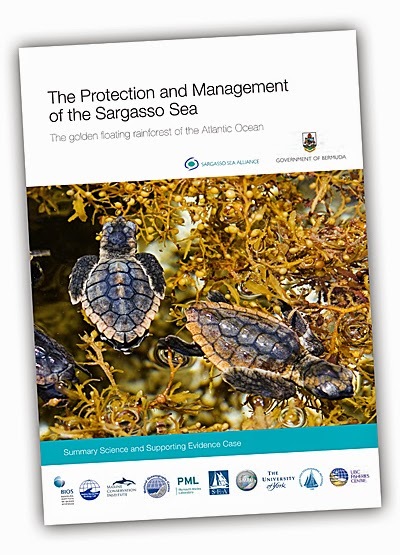 The second step is to mitigate the damage done by the these invasive species. We can limit or reverse the growth of invasive species by intervening in a number of ways. However these mitigation efforts can be costly. For example, removing the invasive water chestnuts from the Mystic and Charles Rivers has involved an enormous amount of volunteer and local government effort. As with many invasive species mitigation efforts, it is an consistent uphill battle with no end in sight. One solution that has been suggested for the Asian Shore Crab and many other invasive species is to eat them. Introducing invasive species to our diets could be one of the more commercially viable and tasty solutions. The members of this new environmentally responsible food movement to eat invasive species call themselves invasivores. Asian Shore Crabs are even on the menu at Miya's Sushi, a restaurant in New Haven Connecticut. 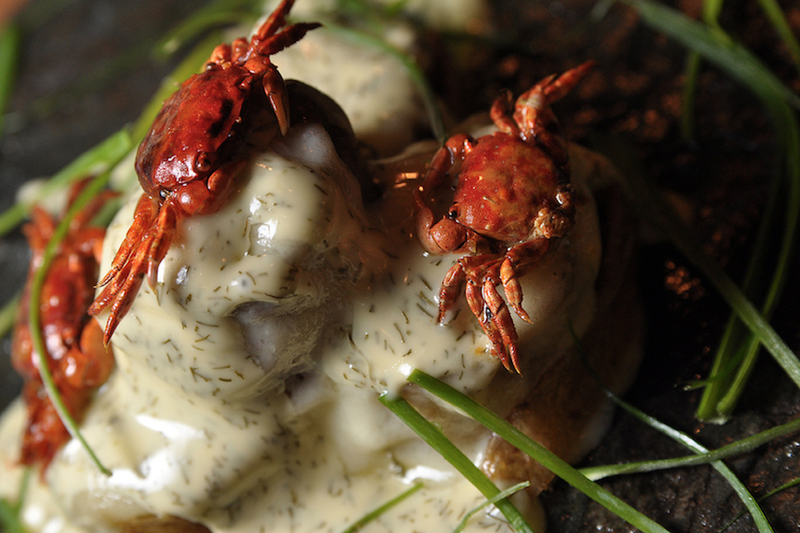 You can find recipes for Asian Shore Crabs here. Another commercially viable option for the mitigation of the Asian Shore Crab is to use them as a replacement for Horseshoe Crabs in the bait industry. Thi Tran, one of Save the Harbor/Save the Bay's former Harbor Explorers, found Asian Shore Crabs as a useful replacement bait on one of our summer excursions to George's Island: read about it here! Asian Shore Crabs have attended many of Save the Harbor/Save the Bay's youth beach programs. While they represent a fun part of our summer youth programs, we feel that it is important to educate the youth and the general public about the environmental threat that they represent. 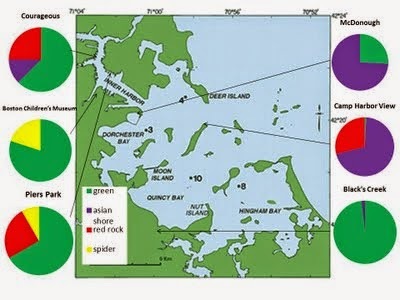 In the summer of 2011, we conducted a research project to find out how the Asian Shore Crab has established its populations in the Boston Harbor. Our findings are pictured above to the right. To lean more about our research on Asian Shore Crabs in the Boston Harbor click here. Hi, my name is Yudan Jiang. 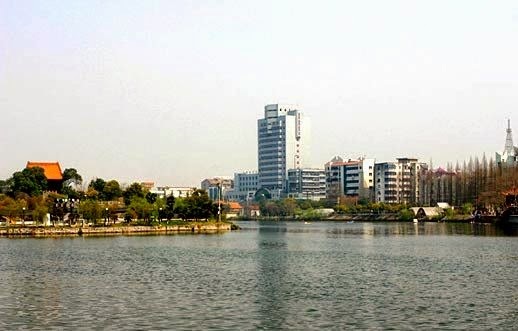 I come from an inland city of China, and my hometown is sitting near the nation’s longest river, Yangtze River. I studied Environmental Science in college, and with the desire to experience American education and culture, I came here for master program in Environmental Engineering. It is great experience in general, even those days struggling with deadlines and finals. My favorite thing about graduate school here is that everyone around me is really into what he/she is doing, which confirmed my enthusiasm for an environmental career. During my program at Tufts, I worked on a team project of Stormwater Management with students from Urban Planning and Policy, and this is the first time I got to know how people from non-engineering background approach problems. Now I am an Environmental Policy Intern at Save the Harbor/Save the Bay, working to help improve water quality in Boston Harbor. Here I see how non-profit runs and secure funds, and when my cousin heard that I was with non-profit, he said, “Oh, so it is the same with the organization that Claire (Frank’s wife) is running in House of Cards?” I felt amused at what he said. In China, we also have many non-profits, but they haven’t caught much of the general public’s attention yet. The government started to realize the amazing role that non-profits could be, and I believe that there is increasing room for non-profits to develop and prosper now. My first project here was to familiarize myself with the concept of beach water safety and flagging system. The Massachusetts Water Resources Authority (MWRA) tests Enterococcus (a bacterial which can be an indicator for harmful bacteria in water) level in beach water daily or weekly, and if the amount exceeds a standard, then the water is deemed as not swimmable; the Department of Conservation and Recreation (DCR) advises the public’s beach activities by posting flags on beaches from the tested results. It sounds a perfect system, but I was surprised that the beaches were flagged based on the samples taken on the previous day. However, it is unavoidable because it takes the lab 24 hours to process the sample and release the result. Given the fact that marine water is unlike fresh water—the tides could entirely change the water quality, it is unlikely that today’s water quality remains consistent with that of the previous day. This puts the flagging system on a questionable ground, which speaks for the reason that the flagging accuracy for existing system is needed. 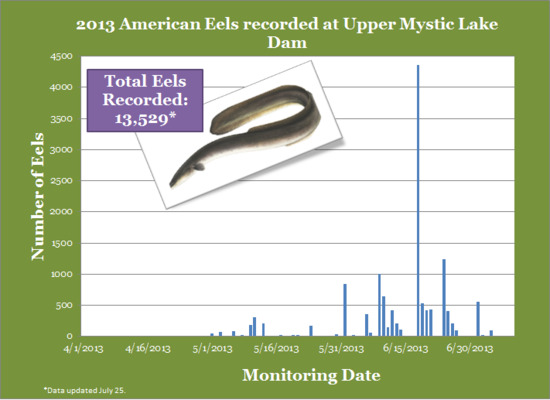 However, the good news is that most of the time the water is clean during the swimming season (May-Sep). For example, only 1 day exceeds the standard during the swimming season of 2012 for Pleasure Bay in South Boston. The other project I’ve worked on is sanitary survey, and the goal is to investigate the potential contamination source for Enterococcus in beach water. Sewage leakage from old and broken pipes, illegal connections to the pipeline, or even the storm water runoff carrying pollutants could make their contributions to the bacterial level in the nearby water body. But for some beaches, like Pleasure Bay, the infrastructure problem was pretty much settled but there were still occasionally bacterial exceedances in the water during the swimming season, like I mentioned earlier. How did this happen? Is there any neglected pollution source? And the answer is YES! As audience mentioned that Pleasure Bay was quite popular among dog walkers at 2014 Metropolitan Beaches Commission public hearing, we paid a visit to Pleasure Bay in March. Unsurprisingly, we found numerous dog poop piles left behind on the beach and quite a few dogs walked by their owners during weekends, which provides us a reasonable guess that dog may cause the problem! We also visited Victory Park, a park on the shoreline and locating north of Tenean Beach. Tenean Beach is not as clean as Pleasure Bay, and infrastructure (pipe) failure still remains a problem here. During our visits, we found that commercial dog walkers regularly visited to walk the dogs, and tremendous dog poop were left behind. This is the first time I was surrounded by so many dogs which were NOT-ON-LEASH. 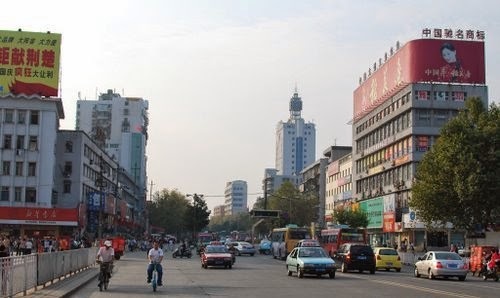 As my grandparents live in the suburbs, I spent lots of time there before I went to college in China. There dogs are mostly kept as guard dogs, they would bark at people they don’t know, chase after bikes and cars. I always held my breath when I walked past a dog, avoiding making eye contact. I was told that dogs would be scared if they see you bending, because that makes them think you want to pick something and hit them. And of course I tested it when the dog was on a firm leash attached to an iron bar, and it worked; the dog would back up when I bent, and that was super cool! However, when I was in Victory Park, there was no way to keep calm. 40 dogs were around, and almost all of them were off leash. I heard dogs barking everywhere and only 4 people watching them, and suddenly I saw 10 dogs running to me. You have no idea how terrified I was at that time, as they stopped to smell me, and spread their muddy paws onto my knees! I stood there, trying to be graceful, quickly putting on my thick gloves, thinking that at least I could protect myself a little bit if they bite me. Fortunately, they left me unhurt, and I survived. I am still proud of myself being surrounded by so many dogs! When we had those preliminary clues for dog problems, another thing needed to work on is to get an idea of how much pollution dog poop can generate. Take Pleasure Bay as an example, I performed calculations to estimate the required amount of dog poop to raise the entire bay’s Enterococcus level to the swimming standard, assuming that all bacterial released and mixed thoroughly in the water. As a result, 54 pounds of dog poop or 288 dog poop events is needed. It is not a huge amount of poop, and the common sense tells us that it couldn’t be the reality that 54 pounds of dog poop is washed into the ocean, mixed uniformly and stay for long time. However, it is likely that one or several dog poop piles would have the ability to pollute a stretch of beach for many hours. This is what the general public may not be aware of, when they are walking their dogs on a sunny day, not cleaning up after the dogs, probably thinking that a poop event won’t have much impact on the water quality, however, they are wrong. And this is why we are doing the work, using scientific knowledge to educate the public, and to make a better world!